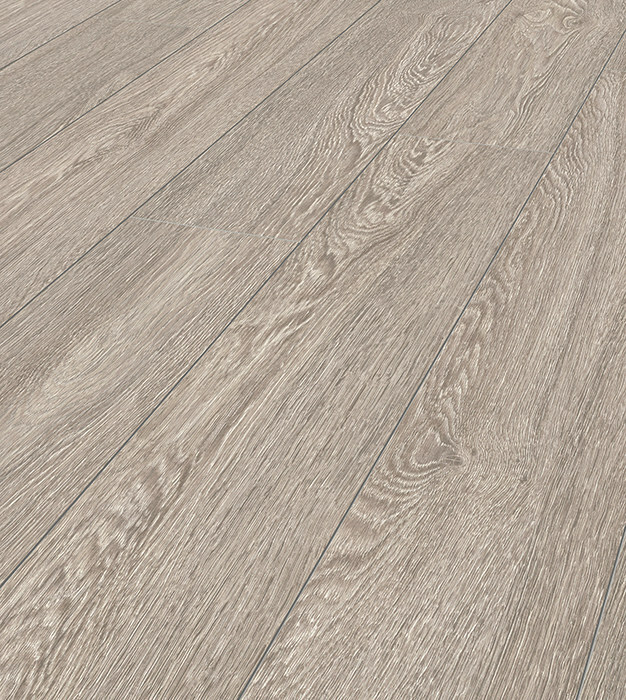 We’ve just received our latest shipment of Krono Original Laminate! 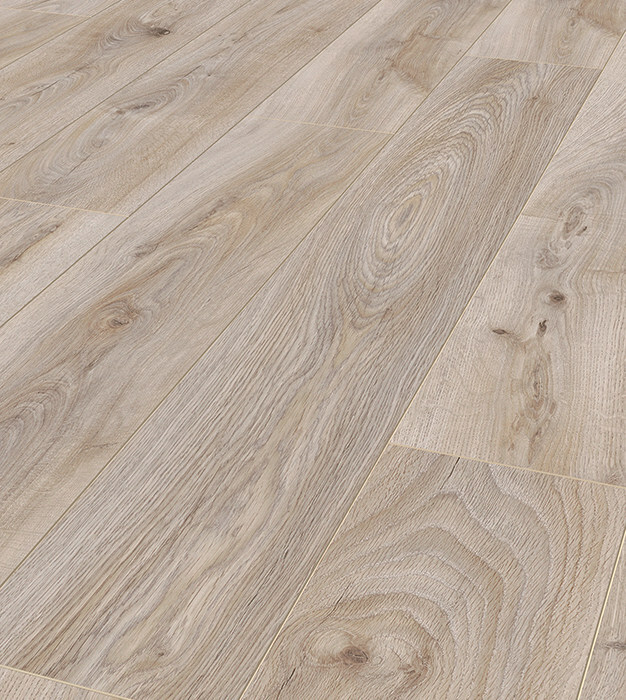 Come down to our Team Valley Store today to pick up your Krono Original Flooring from only £13.99m² – We offer the best selection of laminates in Newcastle, Gateshead, Durham & Sunderland! 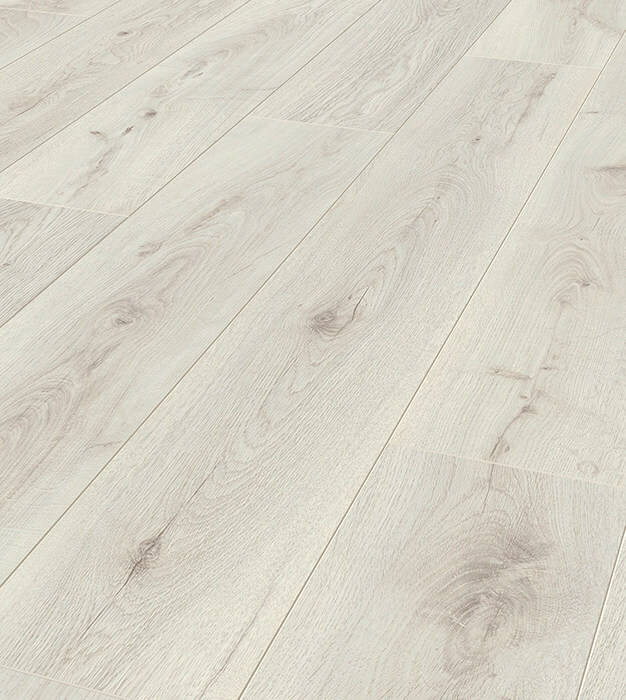 Available in 5 different colours, there’s a Krono Original Laminate for everyone. Krono Original Laminate has been designed with families and busy households in mind with a built in micro scratch resistant layer and Anti Bacterial Coating. Our Krono Original Laminate is a fantastic 10mm HDF (High Density Fiberboard), fantastic for areas prone to spills as the board will resist swelling better than its competitors. 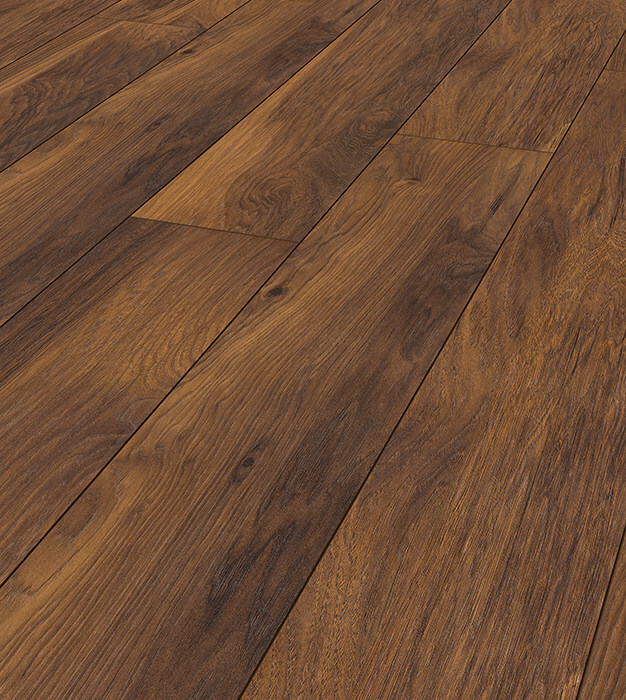 Forget engineered and solid wood flooring, this range of laminate flooring feels and looks like the real thing. Embossed and Hand Scraped for an authentic finish. Run a small business or have a showroom that needs a reliable floor covering? 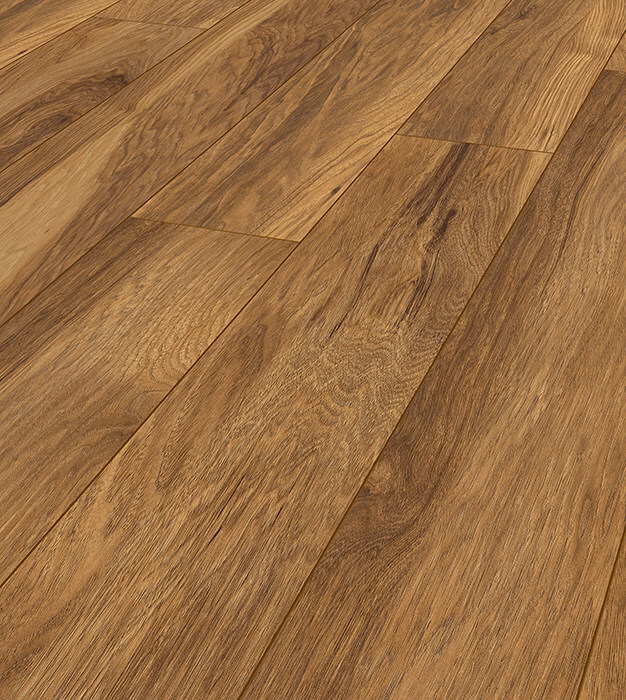 This heavy domestic to light commercial laminate is class 23 and 32 rated for use in business areas! Useless at DIY? Let us fit the laminate for you! We offer a free comprehensive measure & quote service. Give us a call on 0191 487 8700 for more information or to book your appointment today.